If you want to sell your home, you’ll first need to obtain an Energy Performance Certificate (EPC) in Scotland, which is one document out of three that makes up the complete Home Report. Even though you’re legally required to get an EPC before selling your home, obtaining one is beneficial for more reasons than just complying with the law. If you need an EPC in Scotland, there’s no better company to call than us. Here at Shepherd Chartered Surveyors, we’ve provided a broad spectrum of services related to property transactions in Scotland since the 18th century, making us the most highly experienced network of chartered surveyors in the nation. If you want more details about the EPC or to discuss your needs with a surveyor in your area, don’t hesitate to get in touch. 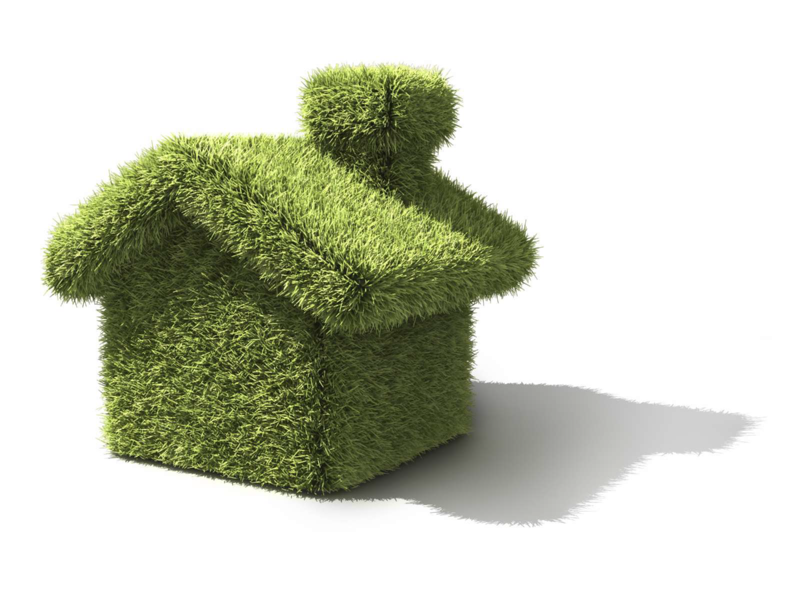 The Energy Performance Certificate provides a summary of a property’s thermal qualities, allowing property hunters to find out the estimated energy usage of your home as well as its CO2 emissions and overall environmental impact. Additionally, the EPC in Scotland provides recommendations on how to adapt your property to bolster its energy efficiency. The bottom line is – you can’t legally sell or market your home without first obtaining a Home Report, which includes the EPC document. The Energy Performance Certificate could help you sell your property quickly and for a fair price if it demonstrates its eco-friendliness. Purchasing a property requires a significant investment. You can show home buyers that your property is a smart investment by obtaining an EPC as part of the complete Home Report. Because we have branches located in just about every region of Scotland, we guarantee to have a surveyor that possesses a wealth of up-to-date market knowledge regarding your area. Find your local branch or send an email to enquiries@shepherd.co.uk to discuss your needs with a chartered surveyor near you.